a) Does the end user must have a Active Directory Account to access a Mobile Report in the methods you have proposed? b) Is there any option to impersonate a .NET user with forms authentication into a windows user and load the Mobile report (using iframe)? Please note, that I don’t need user specific data to be shown in the report like in RLS. I just need to authenticate to SSRS and load a report to a public user who does not have an AD account. 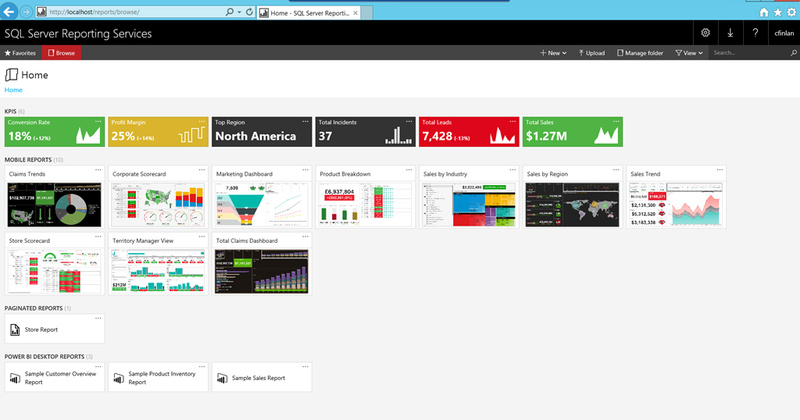 Thanks for spending your time on providing us with such updates, especially on SSRS. Sorry for the continuous questions and queries through email and blog posts.